Our diverse range of products suits your business requirement. Our diverse consumer range is suited for any of your household requirement. No. 15, Siriwardana Road, Dehiwala, Sri Lanka. 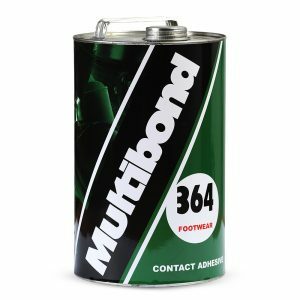 Multibond 364 is a synthetic contact adhesive. recommended for bonding leather, PVC cloth, fabric, Eva, tpr and natural rubber soles in the manufacture of footwear, rubberized carpets and rubber / PVC flooring materials. 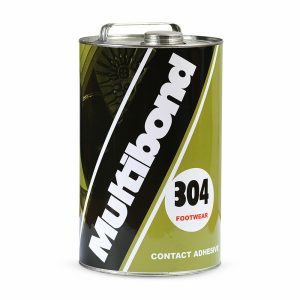 Multibond 304 is a synthetic contact adhesive. recommended for footwear industry. it bonds leather, rubber, ethylvinylasitate (eva), polyvinylchloride (pvc), thermoplastic rubber (tpr) & polyurethane (pu). 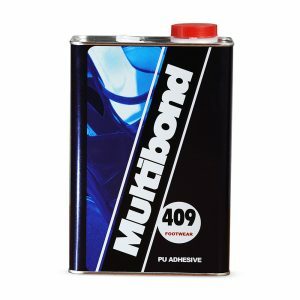 Multibond 409 is a one component polyurethane resin solvent based adhesive which provides excellent initial and end bonding strength. 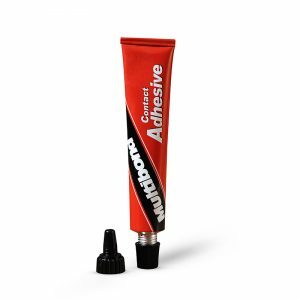 the pu adhesive provides excellent resistance to surfaces plasticiser migration in pvc. it also provides excellent heat, oil and water resistance. 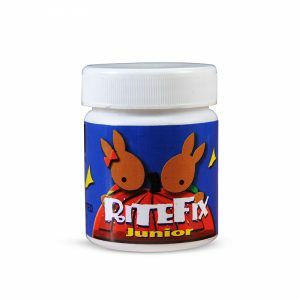 it is a specially formulated for bonding pu, tpr, pvc, abs, leather, nylon and rubber. 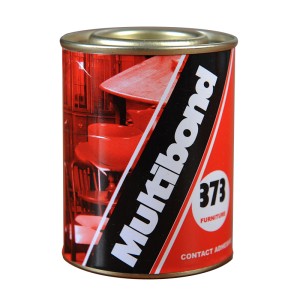 For bonding rubber, leather, vinyl, upholstery and canvas surfaces. 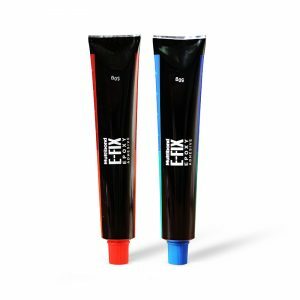 Ritefix R is a polyvinyl alcohol stabilized, vinyl acrylic co-polymer adhesive which is useful in a wide variety of latex application. Its unique combination of high molecular weight, particle size distribution, quick tack and excellent heat resistance property allows it to find use in the paper packaging, wood working, book bonding and general purpose applications. 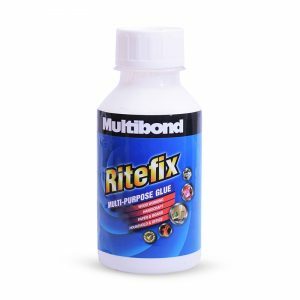 Multibond Ritefix adhesive is a polyvinyl alcohol stabilised, polyvinyl acetate emulsion that is useful in a wide variety of latex application. its unique combination of high molecular weight, particle size distribution, quick fast, fast setting and good flow pvac homopolymer and excellent heat resistance property allows it to find use in the paper packaging, wood working , book binding and general purpose applications. Suitable for paper packing, book binding, wood working and various general purpose applications. 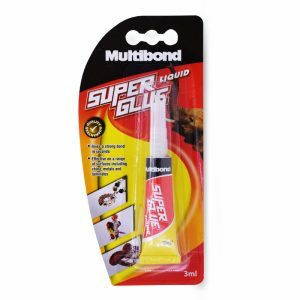 High-quality glue in easy to use detail applicator. 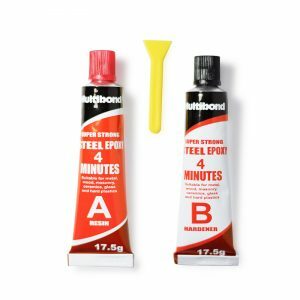 Bonds paper, cardboard and fabrics with no mess, no fuss. A versatile water based pvac adhesive that dries clear to a permanent. 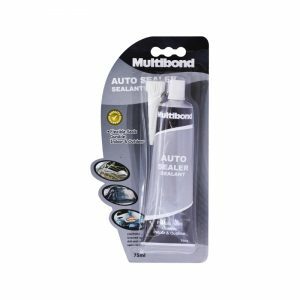 colourless bond that is water resistant. bond paper, cardboard, wood, fabric, canvas, ceramics, and porous materials. 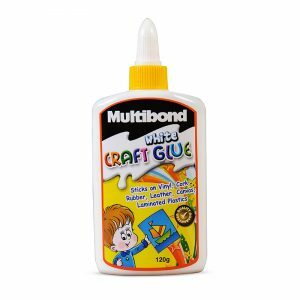 craft glue is non toxic, solvent free and easy to use. Superglue is recommended for household repairs. Gives a strong bond in few seconds. 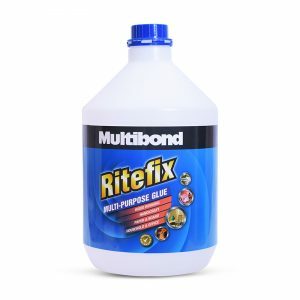 Recommended for brickwork, concrete, cement, wood, metal, tile, slates, roofing, felt, glass, glazing bars and rigid plastic. 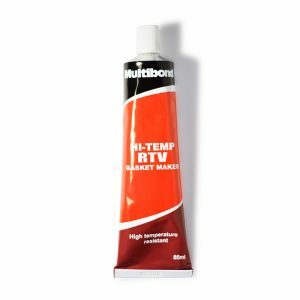 Multibond HI-TEMP RTV is a one part silicon gasket maker with a special design to withstand temperature up to 650OF. It forms any size or shape gasket which is resistant to both high temperature and high pressure. Resists cracking, shirking and migrating caused by thermal cycling. Ideal for timing cover, engine blocks, oil pans, intake manifolds and water pumps, Dries securely as gasket. 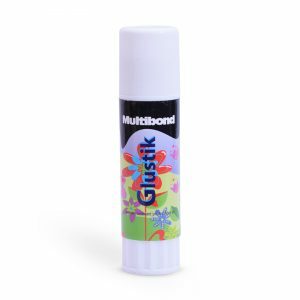 One component, general purpose, black silicon sealant for both indoor and outdoor applications. 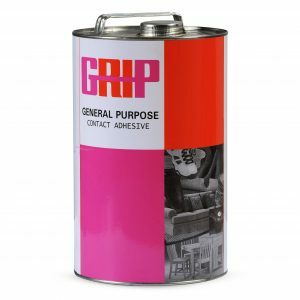 It may be applied to horizontal or vertical surfaces it provides a water, weather, vibration and grease. It does not dry out or become brittle. 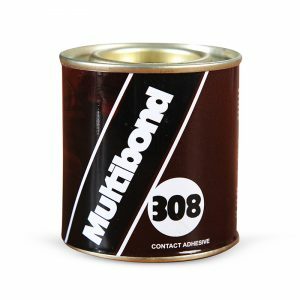 Multibond 308 is synthetic contact adhesive. 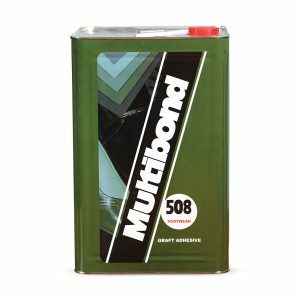 it is recommended for bonding foam and synthetic materials in the upholstery industry. 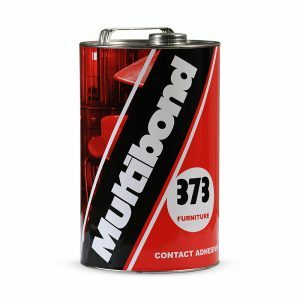 it bonds most types of foam such as natural rubber, polystyrene, polymethacrylimide (pmi), polyvinylchloride (pvc), polyurethane (pu), polypropylene (epp) and polyethylene (ethafoam). 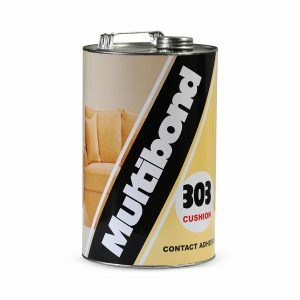 Recommended for bonding foam and synthetic material in the cushion industry. 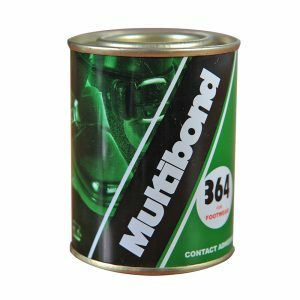 It bonds most types of foam such as natural rubber, PVC, PU, PP and foam. 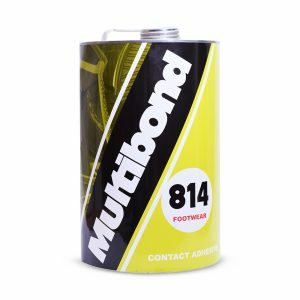 Spraebond 913 adhesive is specially formulated for application in the upholstery, furniture, flooring and footwear industries. 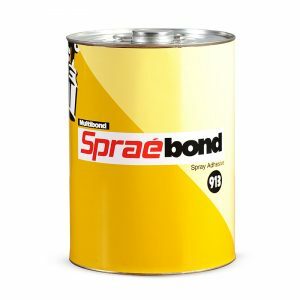 with a minimum volume of Spraebond 913, a larger area of surface could be sprayed within a short span of time. 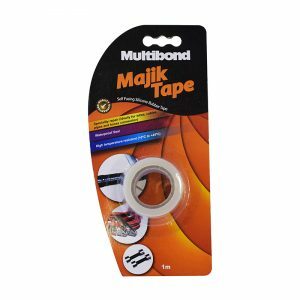 Multibond MAJIK TAPE (self fusing silicone rubber tape) is a waterproof, with infinite uses, such as emergency hose repair, tool grip wraps, sport equipment grip wraps, jumper cable insulation, etc.. it is a high quality wrap made from a special silicone compound which adheres to itself when wrapped under tension. 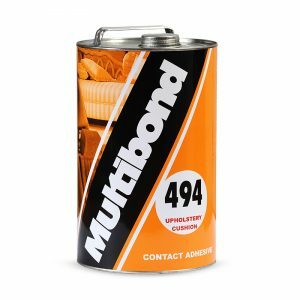 Multibond 494 is synthetic contact adhesive. 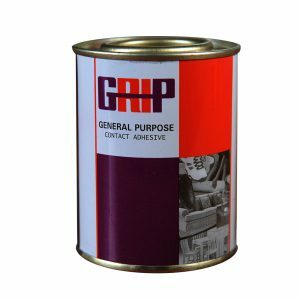 recommended for bonding pvc, cloth, fabric, polyurethane / natural rubber foam, eva in the upholstery and footwear industries. 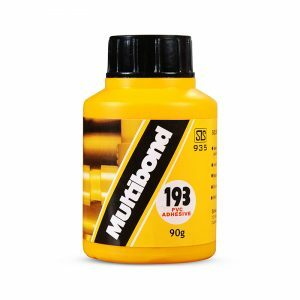 Multibond 193 is a synthetic chlorinated adhesive formulated by polyvinyl chloride with strong bonding properties, this also has a good initial bond strength, suitable for pipes and fittings. 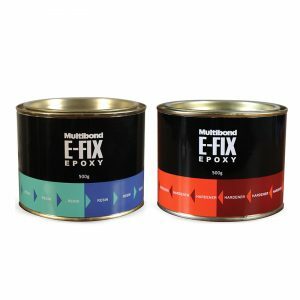 Multibond e-fix is a two component epoxy adhesive for household and industry. 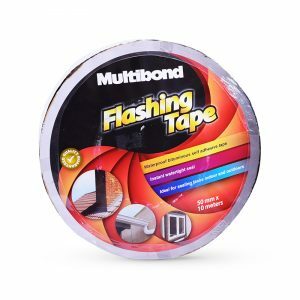 bond metal, wood, glass, ceramic, cement, concrete, earthware, granite, fiberglass, hard plastic, rubber/leather and many other materials to themselves and to other rigid surfaces. 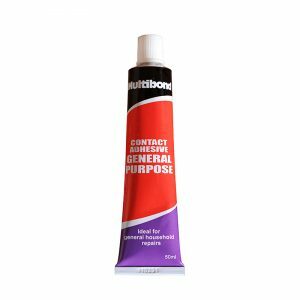 Multibond 814 is a synthetic contact adhesive. 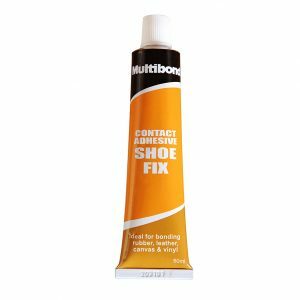 Recommended for footwear industry. It bonds leather, Rubber, Ethyvinylasitate (EVA), Polyvinylchloride (PVC), Themoplastic Rubber (TRP) & Polyurethane(PU). Recommended for binding cork porcelain, rubber, leather, canvas, laminated plastic, felt, metals, timber etc. 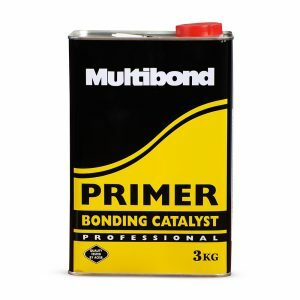 Multibond Primer is a catalyst used to achieve good bonding in difficult to adhere surface by improving the absorption power and modifying the surface's formation of raw material. 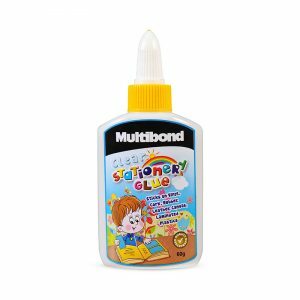 Silicon sealant is suitable for glazing and sealing in both indoor and outdoor applications where reliable for long term .